Here at Perrysburg Auto Mall, we know the importance of prompt auto maintenance. Drivers often delay necessary auto maintenance until the next pay period. An unfortunate side effect of delaying auto maintenance is that additional damage can result and more expensive repairs could be necessary. Are you looking for a better way to pay high car repair costs? Costly repairs are now made affordable. 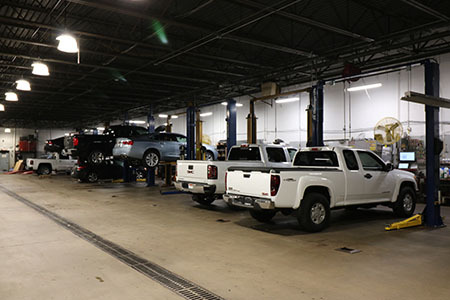 At Perrysburg Auto Mall, we make it easier than ever to pay for the repairs you need to get your car running properly and safe again. You will find the approval process is easier to make it faster than ever to get the financing you need and your car fixed today!